If applicable, try to play audio from a different source, a different disc, or switch the TV to a different antenna or streaming channel. Note: If the issue is resolved at this point, the audio source is the cause. If audio is only heard from the left side of the headphones, ensure that the source device has stereo output capability. Reminder, a mono device will only output sound to the left side. If you are using an extension cable to connect the headphones, disconnect the extension cable, then directly connect the headphones to the audio device. 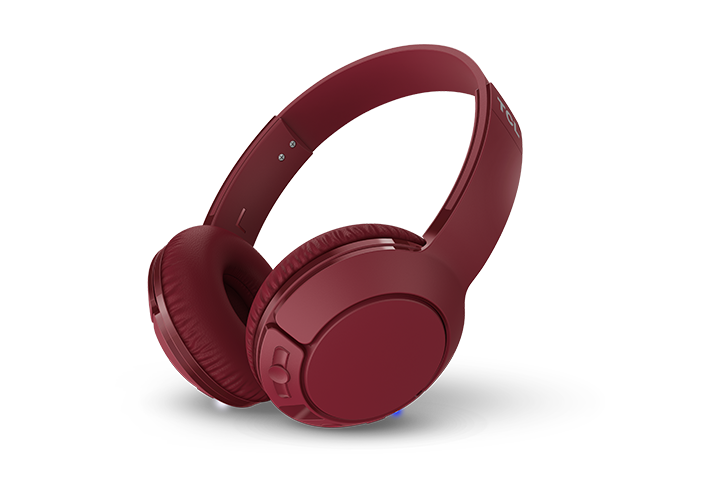 Test the TCL headphones on a different audio device. Test a different set of headphones on the device. If the issue persists on another player, then the headphones should be replaced.